Who are Vincent and Sam? 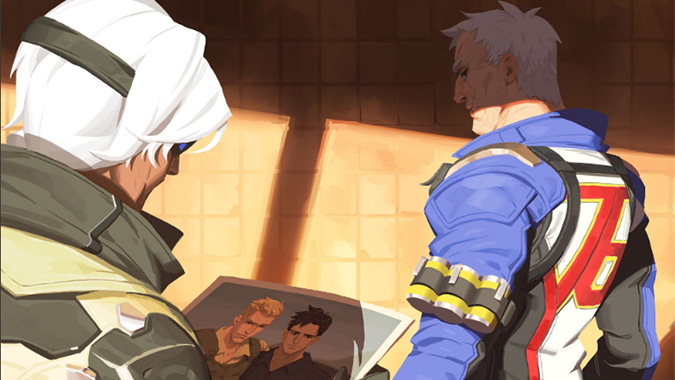 One of them is Pharah's father, the other is a former flame of Soldier: 76. 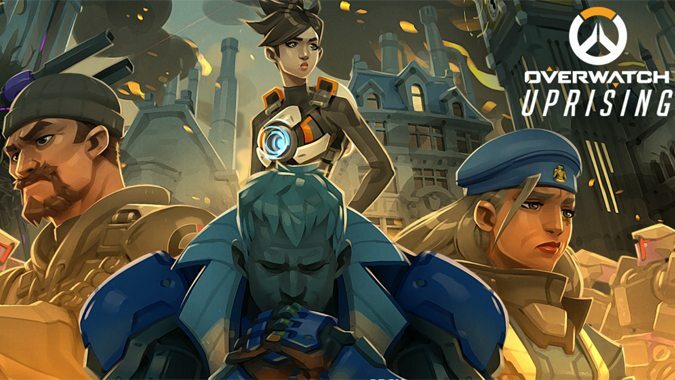 But that's only the tip of the iceberg in Bastet, the latest tale from the Overwatch team. 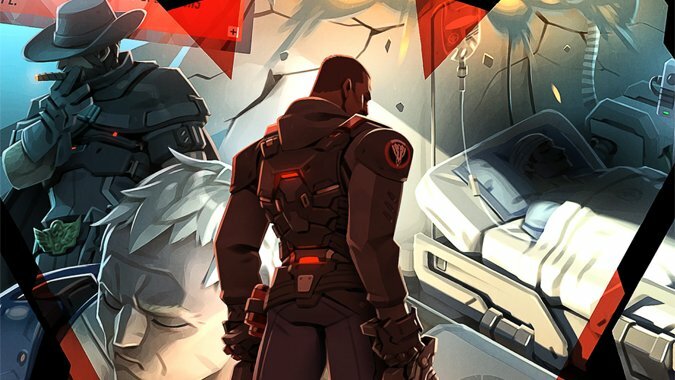 What caused the fall of Gabriel Reyes? 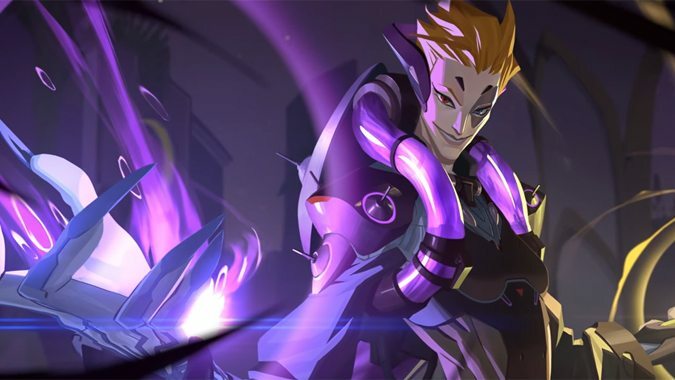 Jeff Kaplan hopped on tonight's Overwatch League stream with a trailer and details surrounding the next seasonal mission in Overwatch. 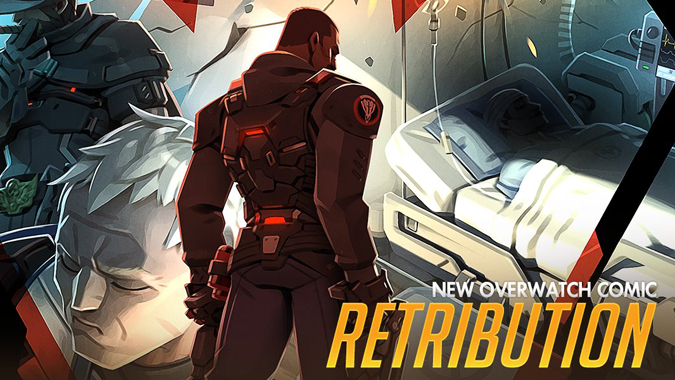 A new Overwatch comic is available, shedding more light on details surrounding the upcoming Overwatch Retribution event. 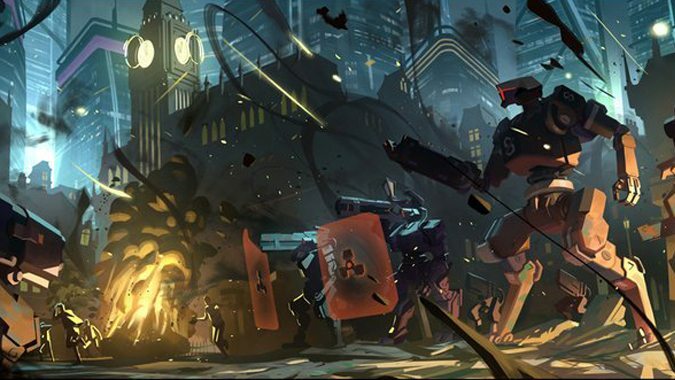 The Uprising event is coming back to Overwatch next month, with what may be some significant changes. Is there such a thing as going too far in the pursuit of science? 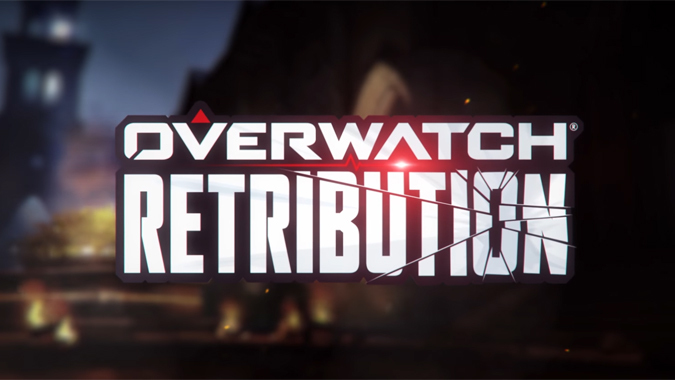 When we initially heard the story behind the Overwatch organization, it was pretty straightforward. 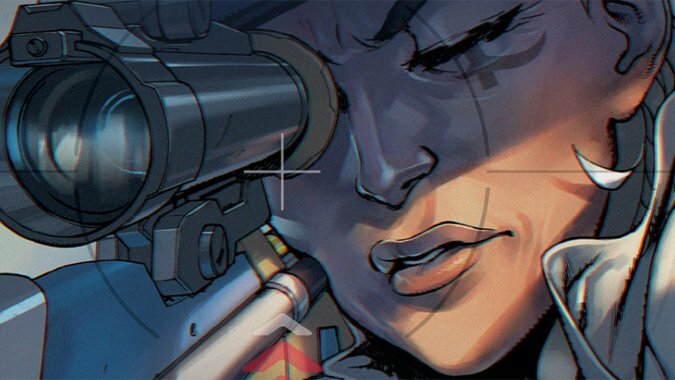 A new Overwatch comic has just been released -- and this time, we're going back. 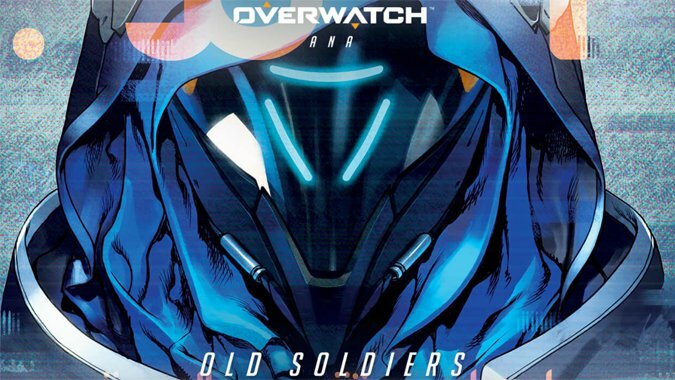 Overwatch was initially founded at the behest of the United Nations during the Omnic Crisis to help combat the omnic menace. 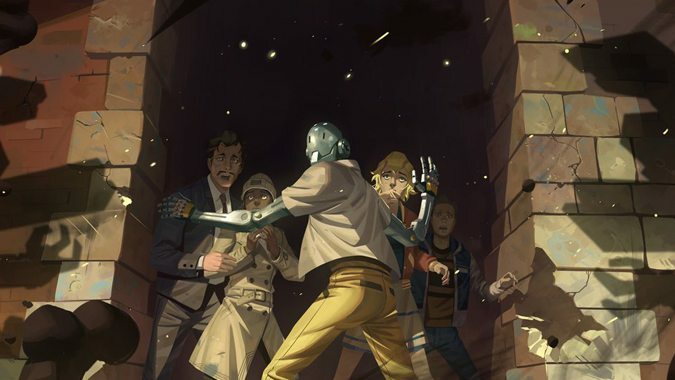 Well this is different -- it looks like we get more than one Overwatch comic with the introduction of the new hero Ana Amari.